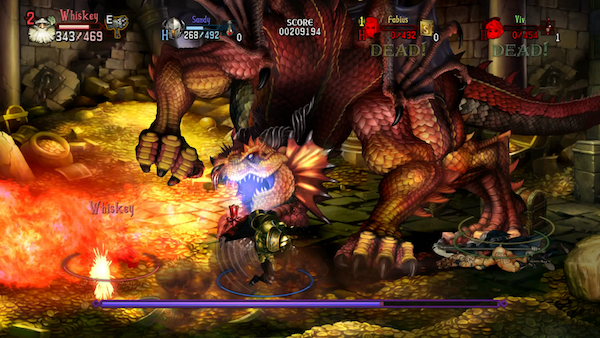 It seems as though no genre of game is too sacred for the inves­ti­ga­tion team of Per­sona 4 to break into. As the series has become more pop­u­lar, they’ve bro­ken out of the RPG mold to include a cou­ple fight­ing games and even their own anime. 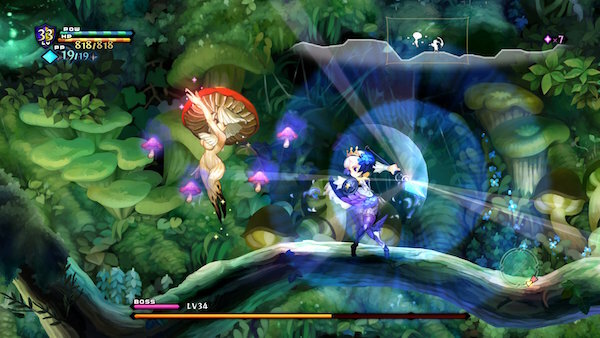 The lat­est adven­ture, Per­sona 4: Danc­ing All Night, as you may have gath­ered, is a rhythm game focused around the lik­able group of teenagers from the afore­men­tioned RPG. 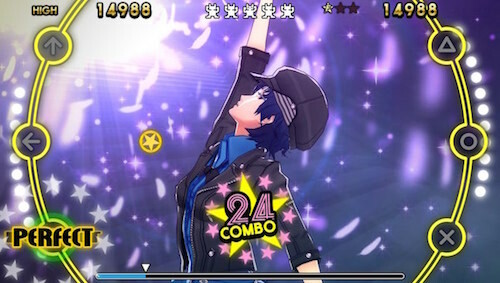 Regard­less of the change in genre, Atlus is cer­tainly treat­ing Danc­ing All Night as a canon entry in the Per­sona 4 uni­verse with its own expan­sive story mode and all the char­ac­ters you’d expect to see from the orig­i­nal game. In spite of what oth­ers might tell you, the real use of graph paper has always been scrawl­ing out maps of dun­geons for a plucky group of explor­ers to inves­ti­gate. Since its incep­tion in 2007, the Etrian Odyssey series has drawn upon this con­cept. Task­ing play­ers with not only tra­vers­ing a mys­te­ri­ous labyrinth, but also draw­ing the map from scratch as they go. After a series of games in the series, Atlas has started releas­ing remakes of the orig­i­nal titles with one major addi­tion: an offi­cial story mode. 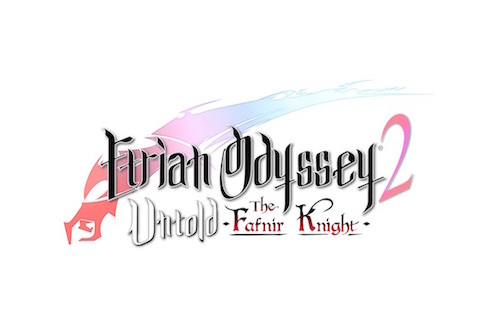 Etrian Odyssey 2 Untold: The Fafnir Knight is the sec­ond of these remakes and adds some great new fea­tures to an already fun game.